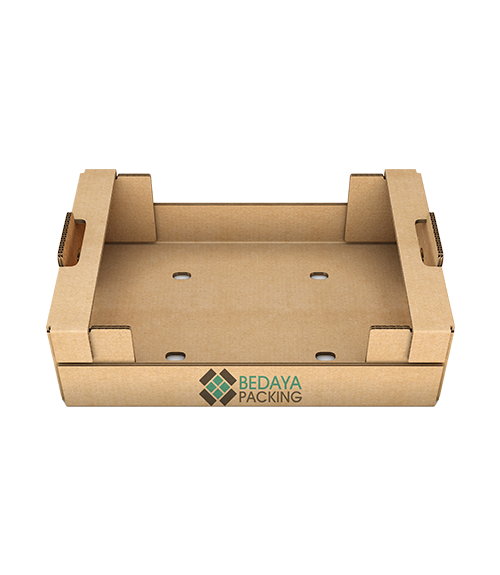 These boxes are made of corrugated cardboard for the Agricultural industry “Fruits and Vegetables”, also manufactured in various sizes, shapes, colors and materials. 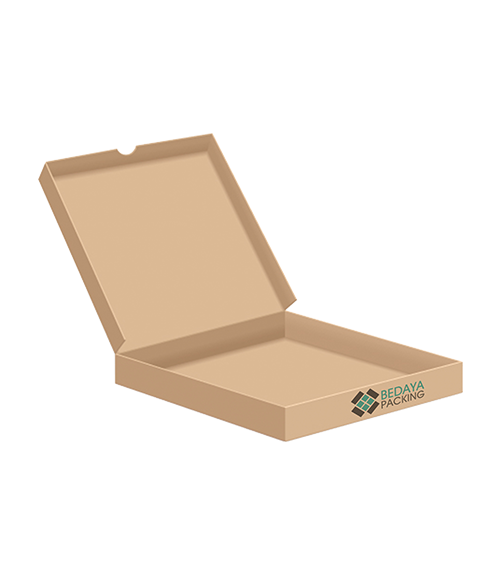 Pizza boxes are made of corrugated cardboard for the highest food standards, and are manufactured in various sizes, shapes, colors and materials. 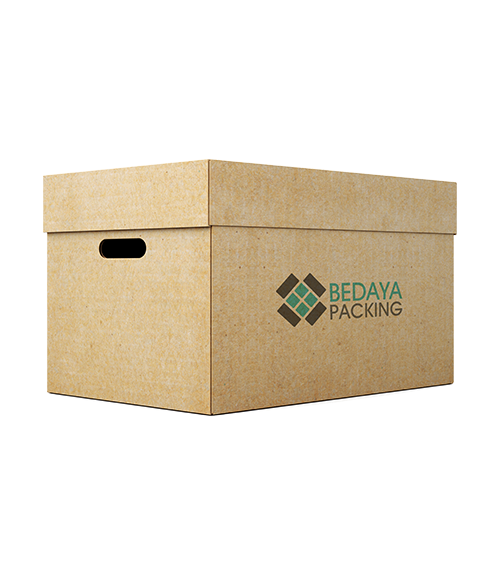 These boxes are made of corrugated cardboard for multiple usage like warehousing, relocation, etc , also manufactured in various sizes, shapes, colors and materials.